Listen to music, access phone capabilities and charge your device wirelessly in the 2019 TLX. Experience the effortless convenience of wireless charging to keep your compatible smartphones connected and powered for the everyday. The Remote Engine Start System included with the Advance Package allows you to unlock as you approach and more. Warm up the engine and heat or cool cabin temperature - all before you get in. On cold days,activate heated seats and defrost your windshield. We collaborated with eight-time Grammy® award-winner Elliot Scheiner to create the critically acclaimed ELS Studio® Premium Audio System.Hear music as it's meant to be heard with extended frequency range,lower distortion and enhanced clarity. 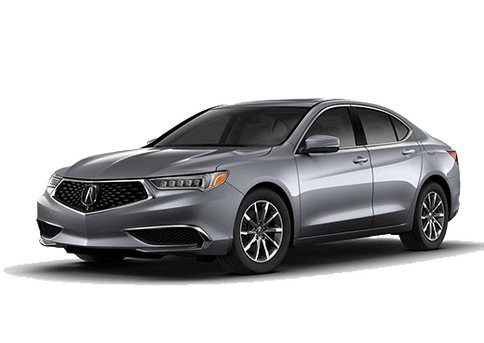 The rich and breathable leather of the 4-cylinder and V-6 models provide sophisticated styling in an ergonomically designed package.The V-6's distinct contrast stitching details further refine the look of TLX for the ultimate luxury experience. Experience an expansive suite of features that help improve awareness and avoidance in every 2019 TLX. From Adaptive Cruise Control to Collision Mitigation Braking, AcuraWatch™ offers assistive driving and helps you keep your eyes on the road ahead. Standard Apple CarPlay™ 51integration puts a hub of digital resources right on your car's built-in display. Get directions, send and receive messages, and listen to music right from the touchscreen or by voice via Siri. Standard Android Auto™ 52 integration keeps users connected with Android™ apps for maps, texts, emails and music. Appearing on the upper display, it's operated with easy-to-reach controls below. On the road, visibility matters most. Jewel Eye® LED headlights provide impressive down-road visibility with an intense, wide beam of light mimics natural sunlight to help view colors more vividly and reduce fatigue at night. The On-Demand Multi-Use Display™ provides what you need, right at your fingertips. The intuitive eight-inch touchscreen consolidates controls and the information you may need at any given moment, including audio, climate control and phone. Using sensors, the available Super Handling All-Wheel Drive™ not only distributes power from front to rear, but also allocates rear power from side-to-side to help the car rotate into a turn. The world's first Precision All-Wheel Steer™ (P-AWS®) system on a production vehicle changes the game for front wheel driving, independently adjusting the rear wheel toe angles for increased agility and stability while cornering, changing lanes or braking. 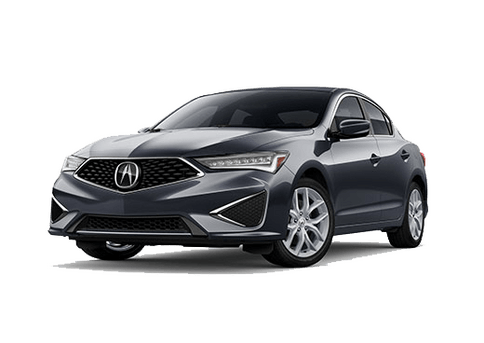 If you're looking for a little more power, the available 3.5-liter i-VTEC V-6 - paired with the smooth-shifting 9-speed automatic - delivers 267 lb-ft of tarmac-punishing torque to your TLX driving experience. Gone are the days when a dynamic driving experience was limited to Drive, 1st, 2nd and 3rd. With the new Integrated Dynamics System (IDS), TLX owners not only enjoy an 8-speed dual-clutch or 9-speed automatic transmission, but four unique driving modes: Economy,Normal, Sport and Sport+. One for every mood, you might say. The IDS button on the center console lets the driver cycle through the driving modes and view them on the Multi-Information Display (MID). ECONOMY - To maximize fuel efficiency, Economy mode reduces sensitivity to minor throttle input changes, allowing more consistent engine speed. Automatic climate control is also dialed back to ease load on the engine. 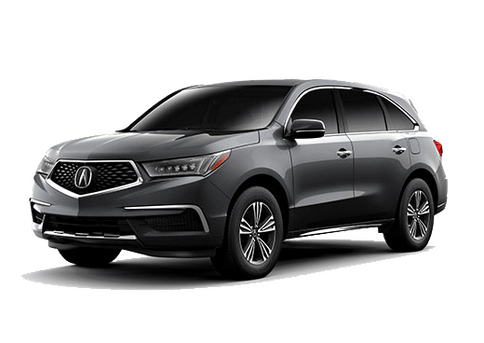 NORMAL - A balanced, Acura-level mix of comfort and handling. "Just right," you could call it. SPORT+ - While maintaining Sport levels and easing climate control, Sport+adds a much more aggressive - and much more fun - shifting algorithm. This is the way to experience the full potential of the TLX. 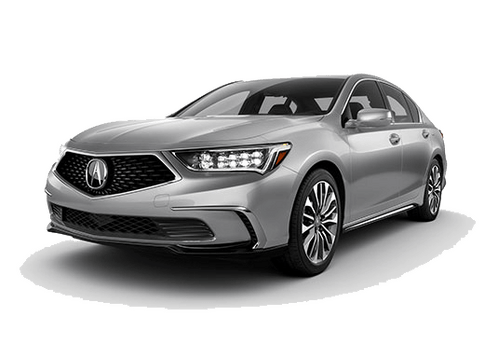 Inspired by the Acura Precision Concept, the boldly reimagined TLX delivers a modern sport look that speaks to exhilarating performance behind the wheel. Experience seats crafted from top grain Milano leather for a bold, modern look with durability. Designed for all-day comfort and lateral support, you're beautifully-positioned to take on the road ahead.Included with Technology Package. Piping and stitching available on V-6 only. 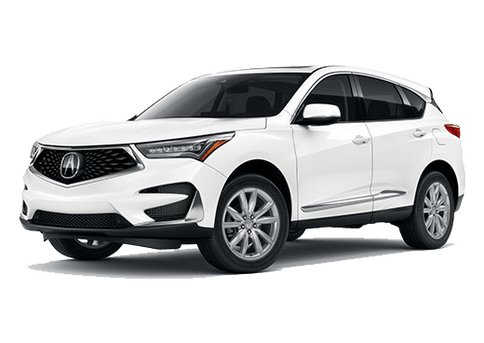 Every element in the 2019 TLX was designed to bring car and driver closer while elevating connectivity and comfort. Standard Apple CarPlay™ 51 integration puts a hub of digital resources right on your car's built-in display. Get directions, send and receive messages, and listen to music right from the touchscreen or by voice via Siri with a compatible iPhone. Standard Android Auto™ 52 integration keeps users connected with apps for maps, texts, emails and music on their compatible Android device. Appearing on the upper display, it's operated with easy-to-reach controls below. Our unrelenting mission to help keep you safer and more aware inspires technologies as innovative as they are effective. Safety and assistive performance is at the heart of Acura design. available innovations offer even more driver awareness. Our goal is to help create a zero-collision society, and the AcuraWatch™ 85 suite of advanced safety and driver-assist technologies keeps us in line with that vision. It's designed to improve awareness, assist with avoidance and help mitigate impact. We're proud to receive a 5-Star Overall Vehicle Score safety rating from NHSTA, in part due to our Advanced Compatibility Engineering (ACE) body structure. ACE uses ultra-high strength steel to disperse front impact energy so less force is transferred inside. If the TLX detects a vehicle in an adjacent lane's alert zone while going over 20 MPH, an indicator appears. If you signal in the direction of that vehicle, the indicator flashes and a warning beep sounds20. Included in the Technology Package. In wet conditions, Vehicle Stability Assist™ 12 can reduce the dangers of over and understeering and loss of traction by applying brakes at each wheel as needed and when necessary, reducing engine power.